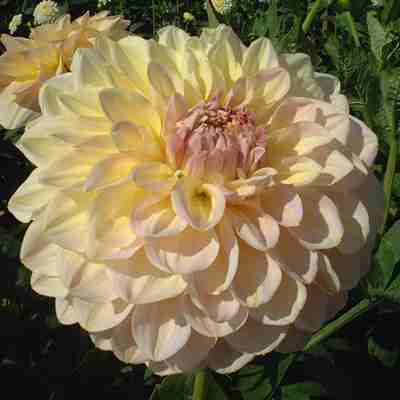 Full formal blooms of a soft yellow overlaid with a faint touch of lavender. 1.2m. 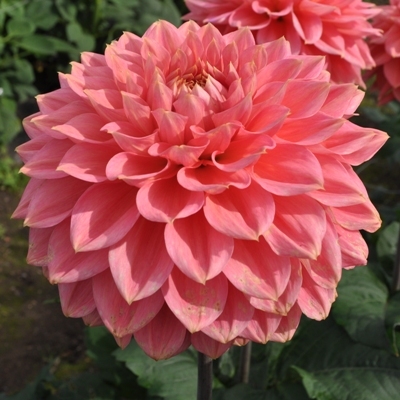 Suitable for exhibition and also as a free flowering variety for the garden. For exhibition grow about 6-7 up. 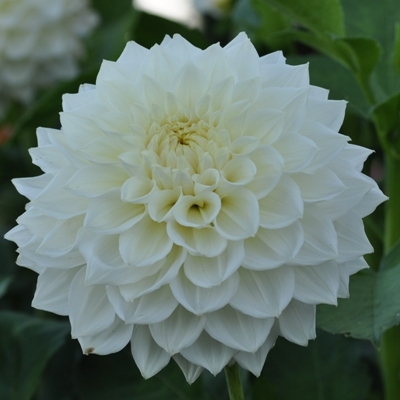 A relatively early flowering variety in relation to some mediums so useful for earlier shows. 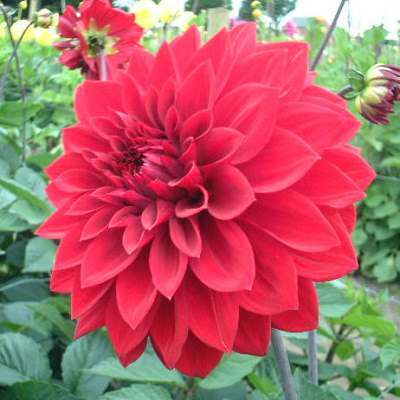 Introduced in 1970 and raised by J Stitt from New Zealand.